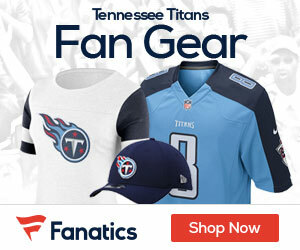 Titans wide receiver Kenny Britt is scheduled to meet with officials at the NFL office in New York on Monday. Britt was charged with driving under the influence July 20 as he attempted to pass through a security gate at the Fort Campbell Army installation on the Tennessee-Kentucky state line. That incident was Britt’s eighth run-in with police since he was drafted in 2009. He met last August with NFL Commissioner Roger Goodell, who chose not to suspend him over repeated police incidents that occurred during the NFL lockout. Britt could be facing a suspension for his latest alleged incident. “What I expect tomorrow is a lot of questions,” Britt said Sunday. He is on the physically unable to perform list as the receiver recovers from his third surgery on his knees within the past year.